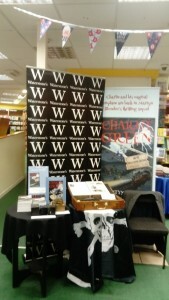 I had a really successful day on Saturday at Waterstones in Worthing, being the best selling author in the shop by some margin! Thanks to Joel for organizing it and Caitlin, Matt and Sara for their help on the day. Talked to many enthusiastic children and adults about the story of Harriet Tubman and the artifacts I took along to illustrate points in the book. 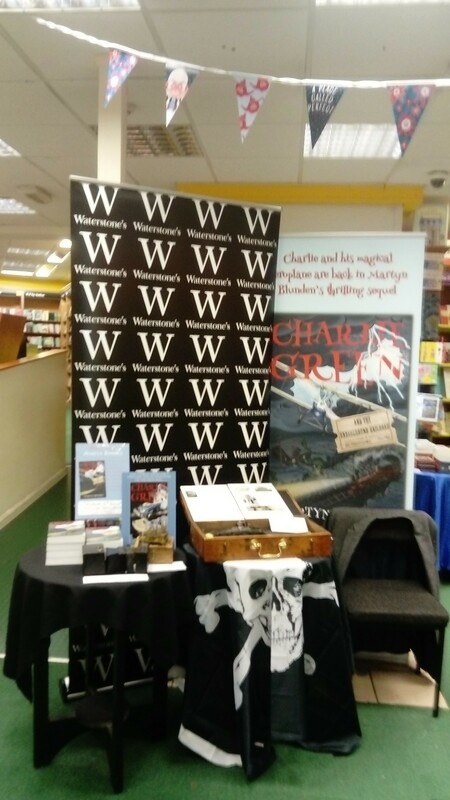 It was particularly pleasing to have a young boy return with his mother having bought my first book – Charlie Green and The Pirate’s Treasure – at Waterstones event last year. His excitement about another Charlie Green story after his enjoyment of the first was very obvious. Thank you Louie! He was also keen to hear of the next adventure – Charlie Green and The Knights of The Round Table – due out next year.